Price: $30 plus taxes and fees for one mother and one child. No age limit. 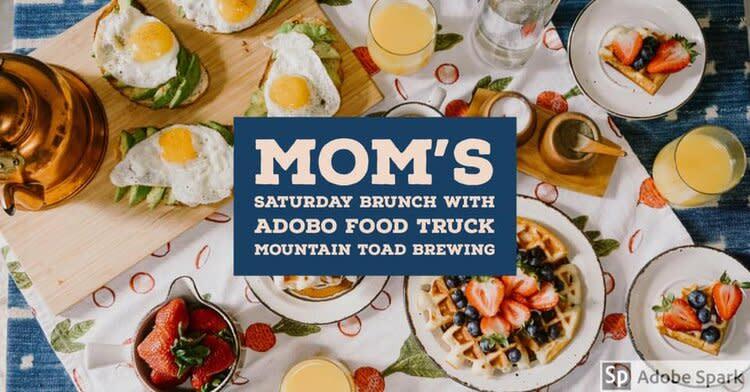 Special early Mother’s Day celebration with a FUN & Delicious 3 course Brunch including a Beer & Spakling Cider “Mimosa” bar! 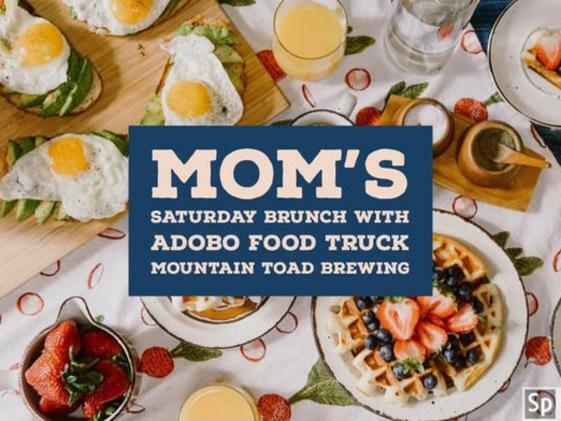 Brought to you by Adobo Food Truck & Mountain Toad Brewing. Plan to have fun and enjoy a creative celebration of everyone’s favorite person in the whole wide world, MOM! All ages welcome. Tickets go on sale at 11am on 4/13.